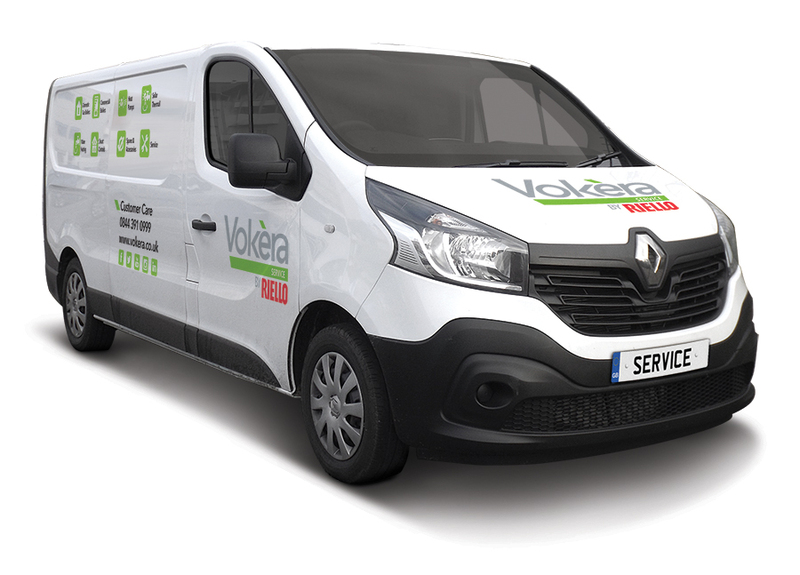 If a Vokèra boiler does require attention, our professional and fully trained customer care team can help. Our Customer Care Centre in the UK is open Monday – Friday, 8.15am – 5pm and Saturday 8am – 12pm. 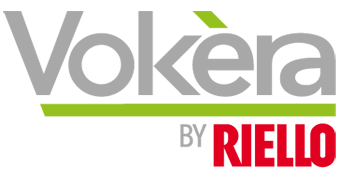 You can contact them via telephone on: 01274 866100 or email: service@vokera.co.uk. In Ireland our Customer Care Centre is open Monday – Thursday 9am – 4.30pm and Friday 9am – 4pm.